Obermenzing is a true insider’s tip in terms of the best places to live in Munich. The villa and garden settlement features a classy atmosphere in a green environment. The good transport links and excellent infrastructure make this location the perfect place to call home. The elegant neighborhood between the Blutenburg castle and the Nymphenburg castle grounds has a long, green tradition. 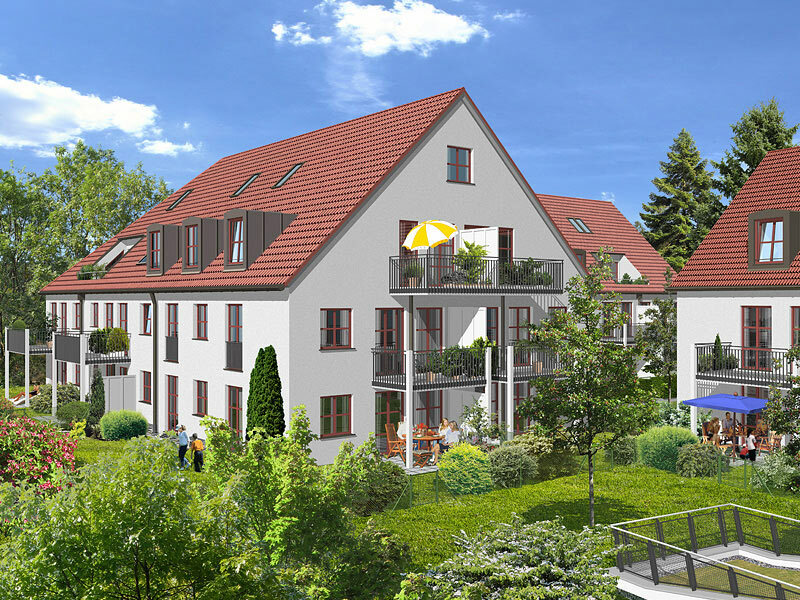 Located near the magnificent Würm canal, Obermenzing has the reputation of being a well-to-do villa community in the middle of a large city. There’s hardly another district in Munich with such a strong garden character, such lush open areas and so many beautiful late-19th-century urban villas. The famous Blutenburg and Nymphenburg castles from the times of the Bavarian monarchy dominate the cityscape; the castle grounds and the botanical gardens are some of the most beautiful recreational areas in Munich. 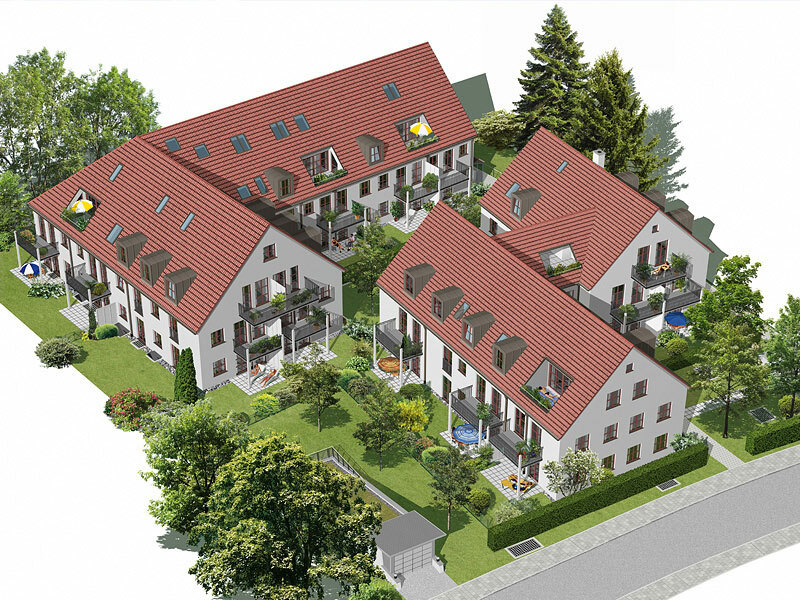 Meanwhile, a cultivated middle and upper class has developed in Obermenzing. It has shaped the atmosphere of this excellent location, and can still be felt today. 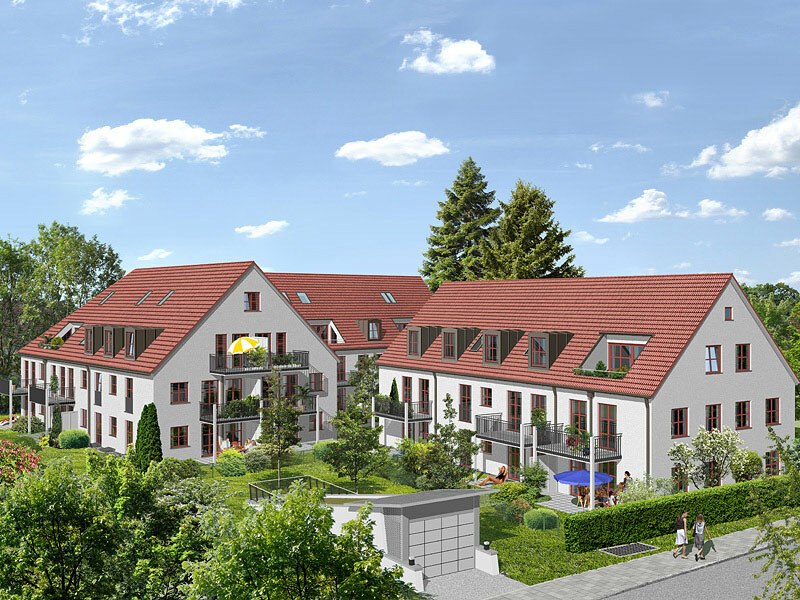 Elegant, pure, idyllic and close to downtown Munich: the Obermenzing villa settlement – the place you want to be. 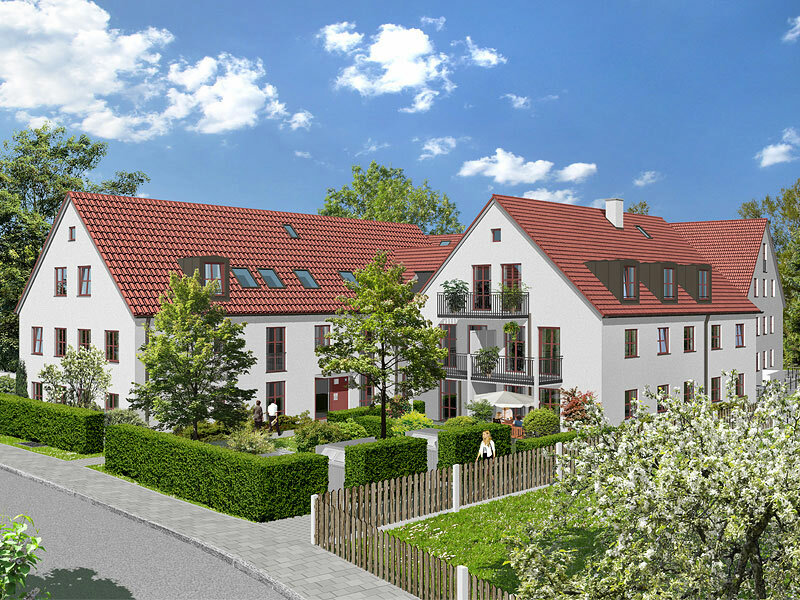 Obermenzing has everything that makes a neighborhood a good place to live. Schools of all types, kindergartens and day care centers are just as prevalent in this green location as the top-notch stores, excellent bars and cozy beer gardens. 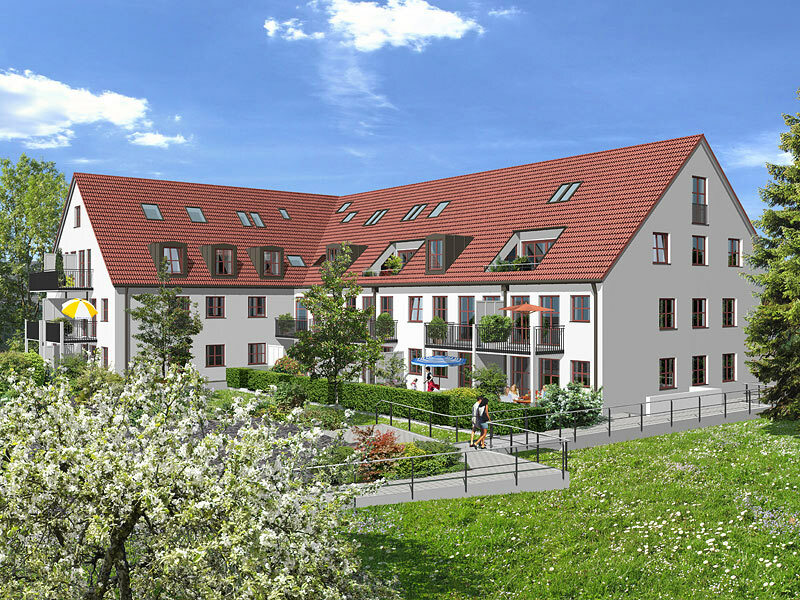 The good transport links – with commuter train, Autobahn and bus connections – make living and getting around in Obermenzing as easy and convenient as possible. 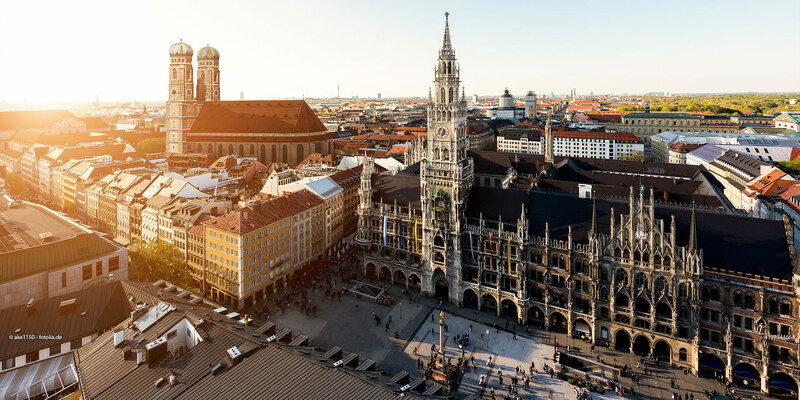 As one of the best residential areas in Munich, stylish living and an urban quality of life are defining characteristics. Those looking for quiet and relaxation in nature will find it on a long walk along the Würm, on the Nymphenburg castle grounds, in the botanical gardens, and at the Blutenburg castle. Some of the most beautiful recreational areas Munich has to offer have been carefully tended to and are both varied and expansive. You will also find a number of sports facilities and play areas in the neighborhood. And, of course, the entire palette of recreational and cultural activities in the Bavarian capital are at your disposal.